After a few complications and delays, we’re now proud to announce the new route for this year’s Rainford 10K. Instead of heading down towards the golf club, the new route now turns back at the industrial estate and follows the footpath back to rookery lane before following the Linear and trails all the way up to Rainford Junction station and returning to the School via News Lane, Reeds Brow, Ivy Lane and a footpath to the rear of the School Grounds. The new route which is on and off road, makes the race a lot more central to the village and our base, Rainford High School square. It’s also now a much more scenic course, taking advantage of the full length of the picturesque linear park and returning to school with a view across the finish area. 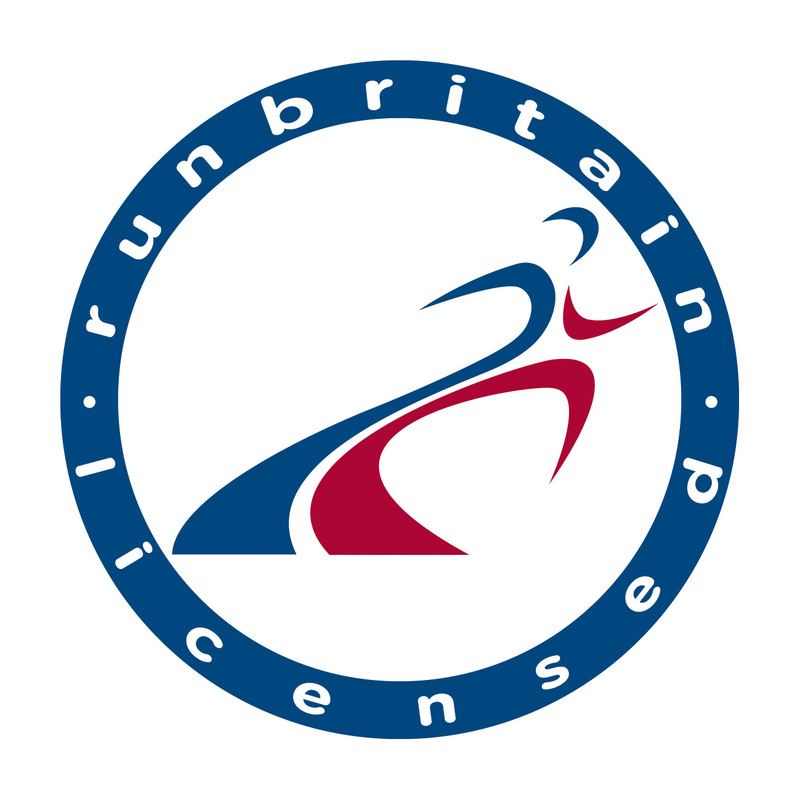 Although different, the new course follows a relatively similar terrain so if you’ve completed the Rainford 10K in previous years, you shouldn’t find it any more challenging. 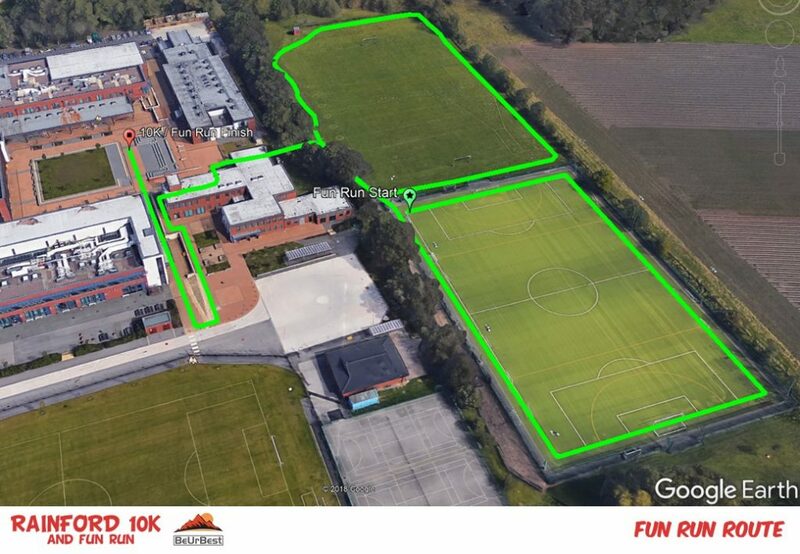 The fun run route remains the same and is all within the school grounds. It starts within the all weather pitches and finishes under the same O2 Gantry as the 10k race. Parking details and a further plan of the school grounds will be released in the next few days. The fun run route remains the same.